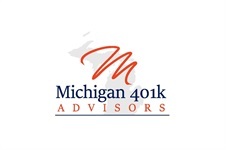 Tracking Retirement shows you- the employer and sponsor of the 401(k) retirement plan- how to educate, activate, and influence your employees to save enough money to build their own retirement income for life. Your employees deserve every opportunity to reach their goal of an ideal retirement, just like their grandparents. Help them make confident financial decisions today, and watch their gratitude and enthusiasm for their workplace and their personal performance grow.